A new website is aiming to provide a forum connecting wineries with those looking to work a vintage. 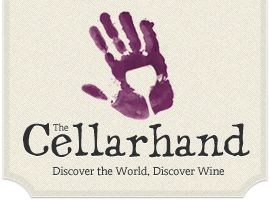 Set up six months ago, TheCellarhand.com was created by George Read, based on his own experience working four consecutive vintages in various countries around the world. Despite his praise for the experience of seeing the diversity of winemaking approaches in different parts of the world, Read intended the website to tackle a number of frustrations. “It took me weeks and hundreds of e mails to get one or two job offers in South America and then not even know much about the winery,” he recalled. As a result, Cellarhand.com is a free service allowing users to review their experiences, share travel tips and connect with wineries offering work.